National History Day is an exciting academic enrichment program that helps students learn about historical issues, ideas, people, and events. This yearlong academic adventure fosters students’ enthusiasm for learning and their love for history. Present and defend their interpretations in a critical, yet creative forum. Working individually or collaboratively in groups of two to five, students produce historical documentaries, exhibits, historic websites, dramatic performances and research papers based on an annual theme. The 2019 theme is “Triumph and Tragedy in American History”. 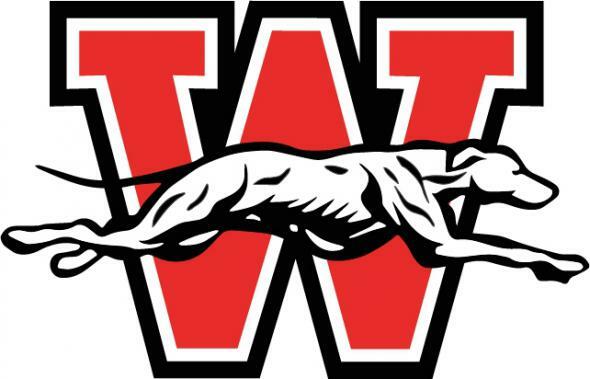 Six WHS students advanced to this State Competition on Saturday April 13th and five students were selected to advance to the final round at the State level. 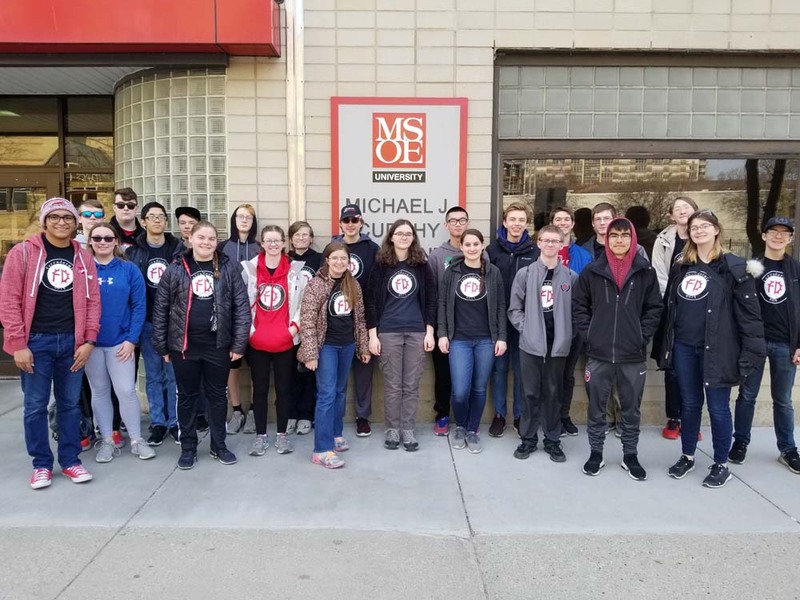 The WHS teaching staff who worked with these students and accompanied them to UW-Madison were: Mr. Chris Wiegman, Mr. Scott Phillips, and Mr. Greg Stewart. 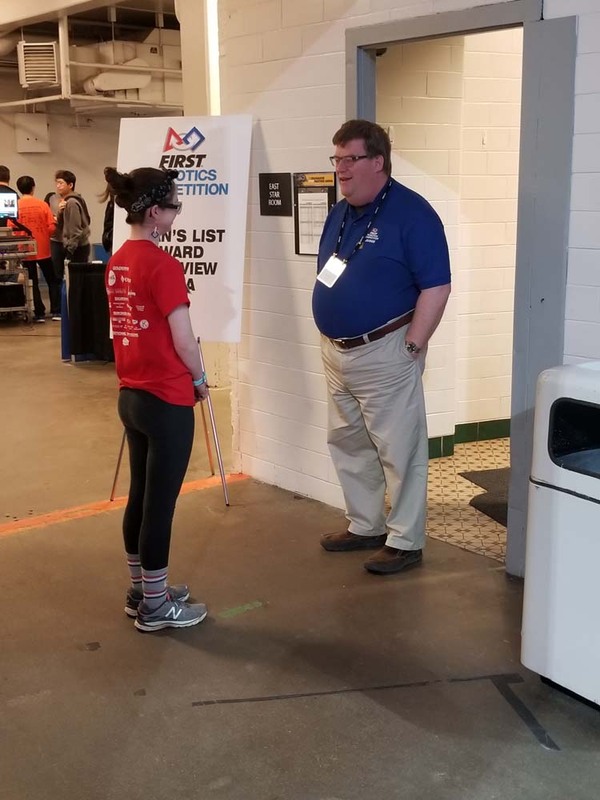 These teachers would like to thank the parents, local judges as well as all who helped in the preparation and logistics needed to support the program. 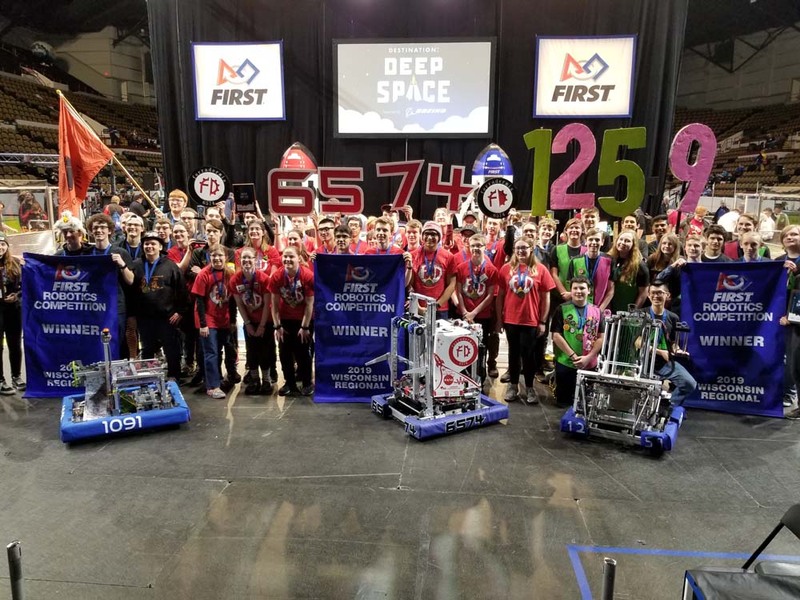 Another year, another victory for Whitewater High School’s Ferradermis (FIRST Robotics team 6574). 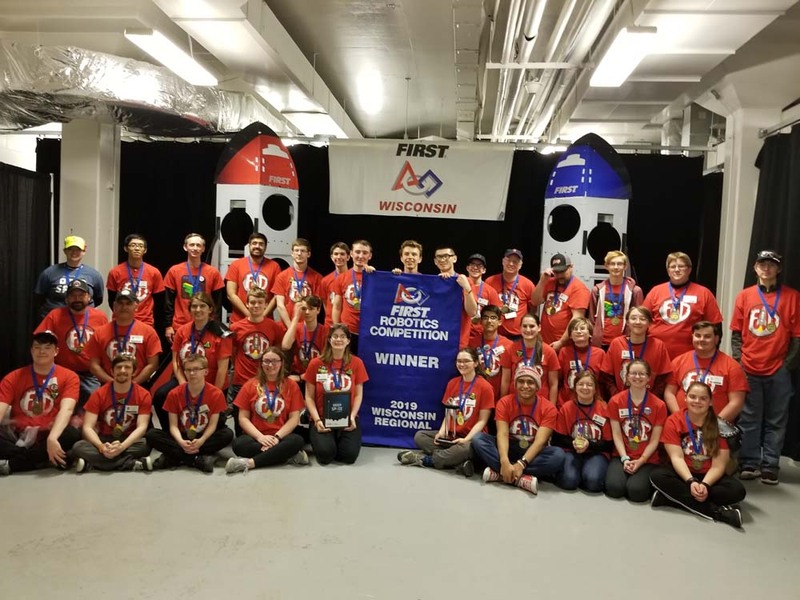 The team competed March 27th through the 30th at the Wisconsin Regional in Milwaukee, picking up a second consecutive victory on top of their 2018 success. 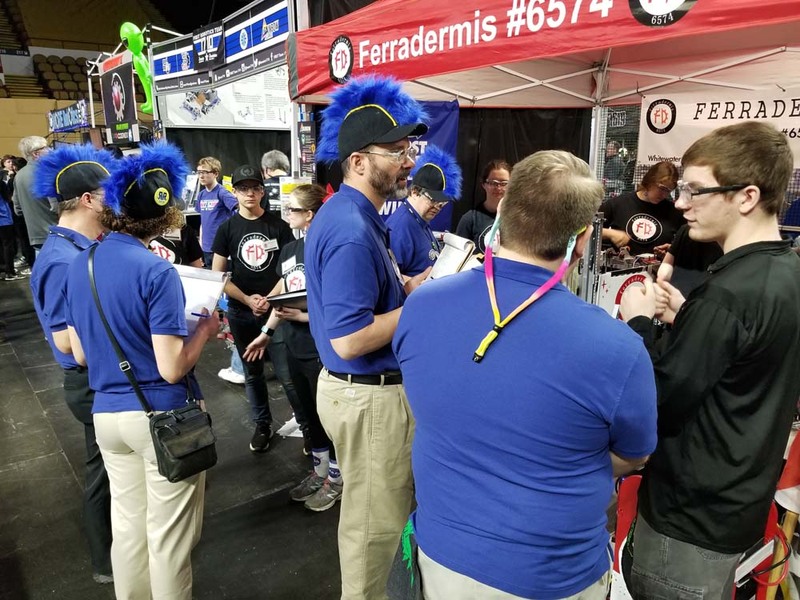 This year Ferradermis had their best showing, ending the initial round of qualification matches at the #3 position in a pool of 54 competing teams from around the country (as well as a victor from another competition coming all the way from Auckland, New Zealand!). 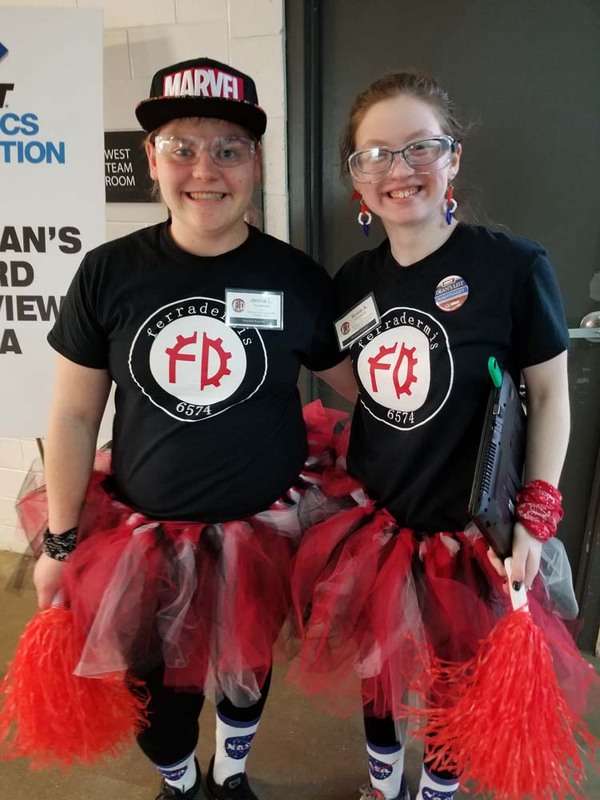 When it came down to picking the final teams to compete through the elimination rounds, the #1 and #2 teams joined together; forming a seemingly unbeatable alliance. This led to Ferradermis filling in the spot as the second ranked alliance captains, giving them the ability to choose other teams to join them. 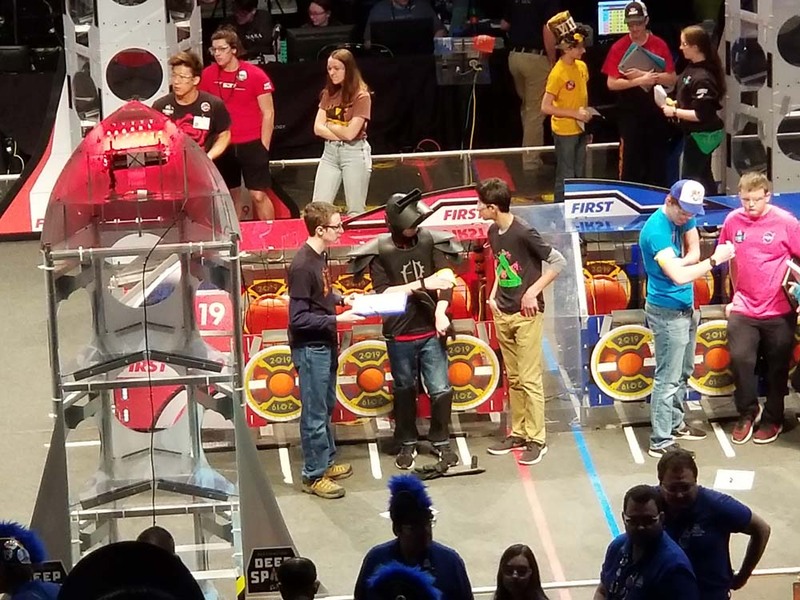 The team chose Paradigm Shift (team 1259 out of Pewaukee, Wisconsin) as their first pick to join them. The history between these two teams goes back to before Ferradermis’ creation, as a handful of Ferradermis’ core mentors were formerly members of Paradigm Shift. 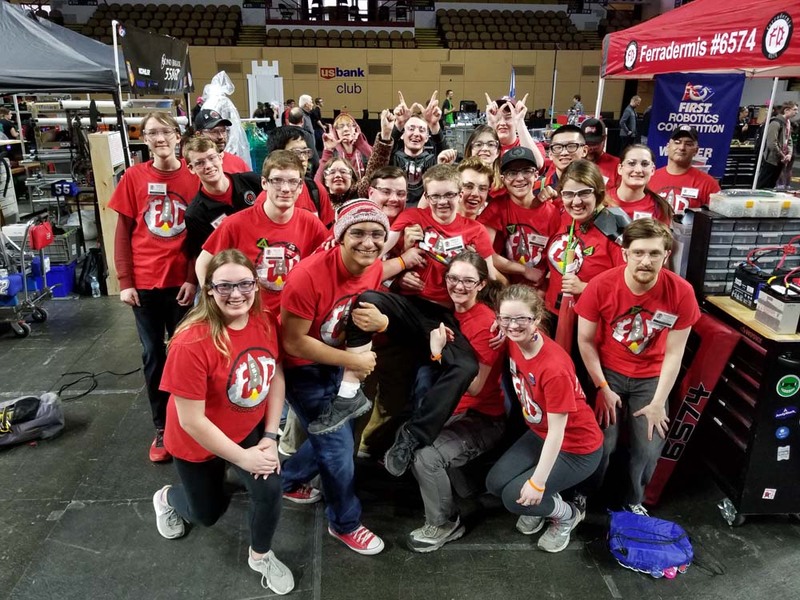 During the 2018 Wisconsin Regional, Paradigm Shift was the first rank alliance captain and picked Ferradermis as their own partner; this year Ferradermis had the opportunity to do the same in return. 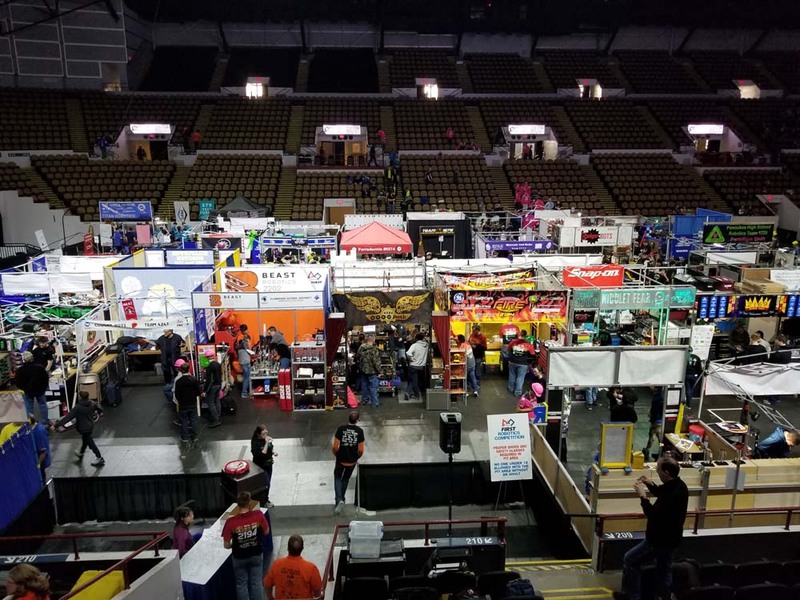 Teams 6574 and 1259 picked Oriole Assault (team 1091 out of Hartford, Wisconsin) to complete their alliance, and so began the elimination matches. 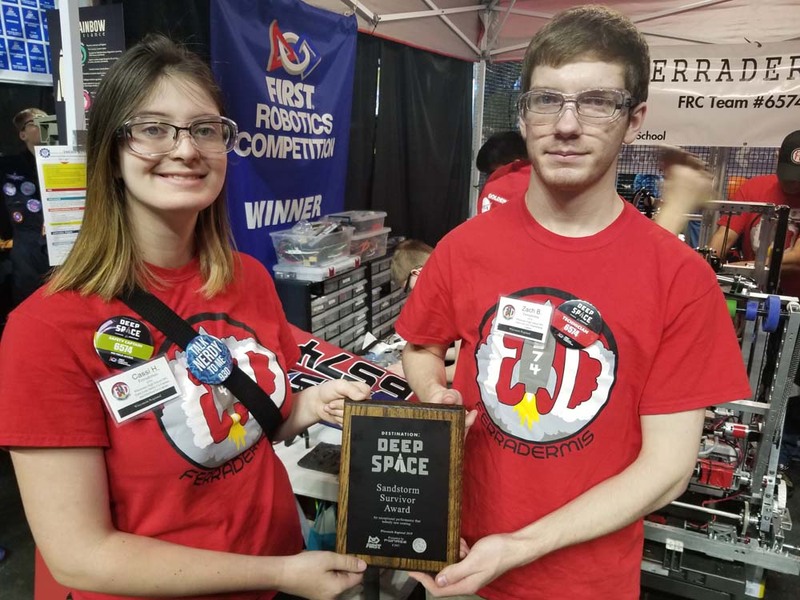 The alliance was undefeated through quarterfinals and semifinals, winning each 2-0. 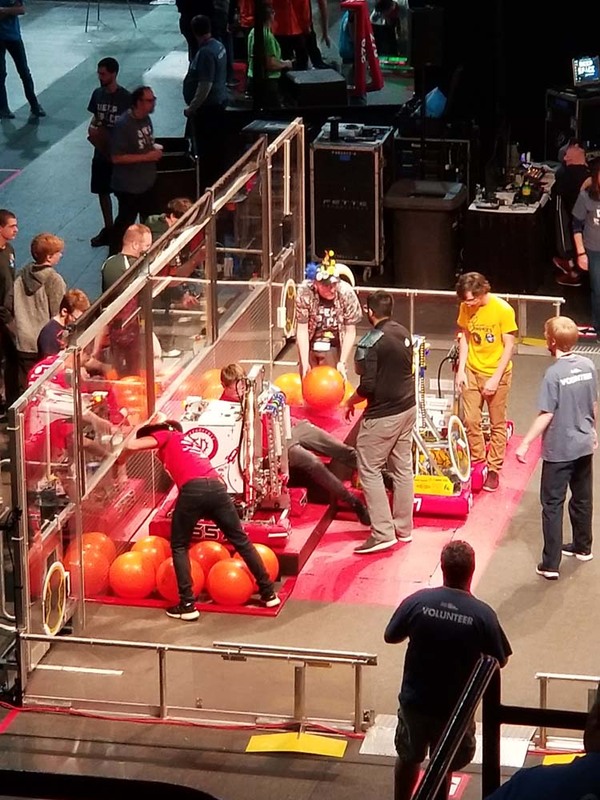 The whole event was shocked when the first ranked alliance was knocked out by the fourth seed (including 7498 of New Zealand); the alliance that Ferradermis, Paradigm Shift, and Oriole Assault would now need to defeat to secure a victory in finals. After an initial loss in finals, the prospects were uncertain for Ferradermis, but it became clear that a victory could be within reach. 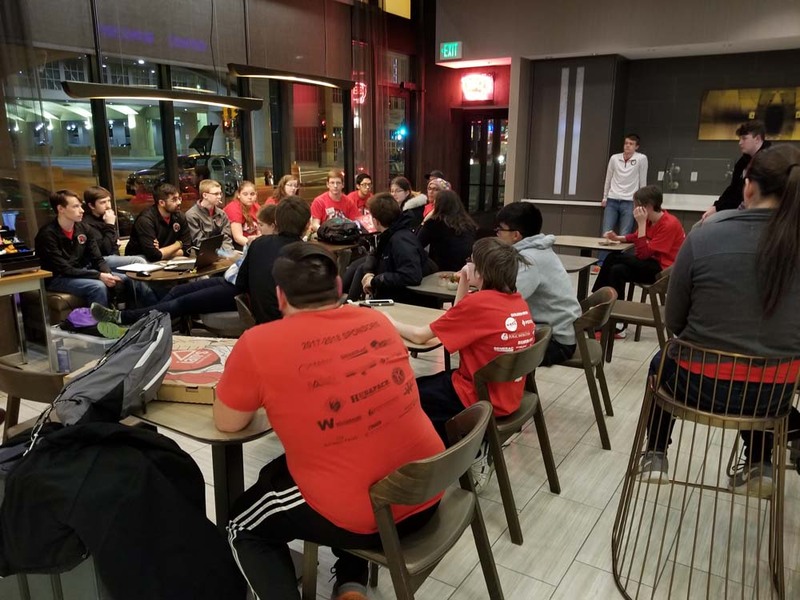 The team’s hopes were stoked after the second finals match was won, and the event was decided by a tiebreak match which ended as a decisive victory for Ferradermis’ second seed alliance. 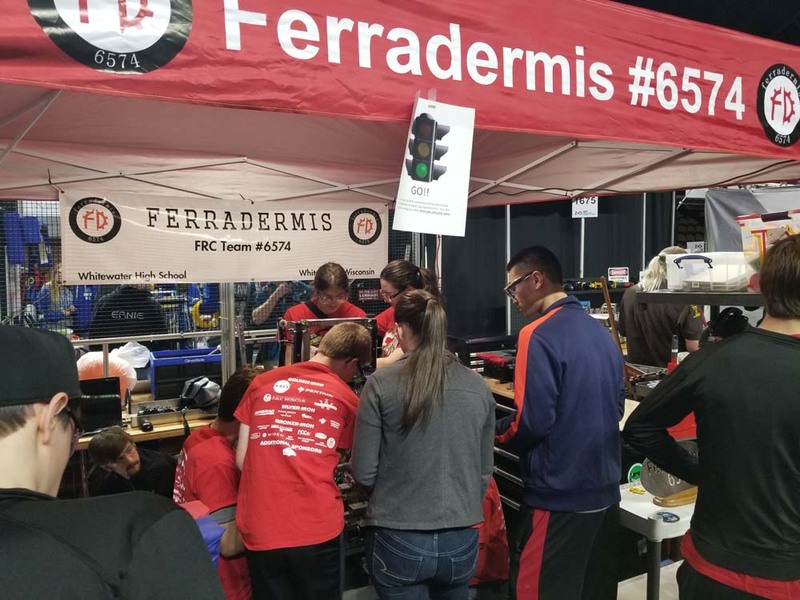 By winning the regional, just as in 2018, Ferradermis qualified for the FIRST Robotics Competition world championship in Detroit, Michigan from April 24th through April 27th. There they will go head-to-head with other winning robots created by teams from across the continent and the world. To be regional champions two out of their first three years of existence is an outstanding feat, and Ferradermis has demonstrated consistent growth ever since its creation. It has continued to bring together and strengthen its group of student members and adult mentors, and has its sights as high as ever for the future. 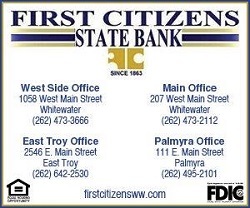 The team would like to thank their sponsors, parents, and fellow students for their ongoing support. There was an electric atmosphere in the stands in Milwaukee, energizing the team. 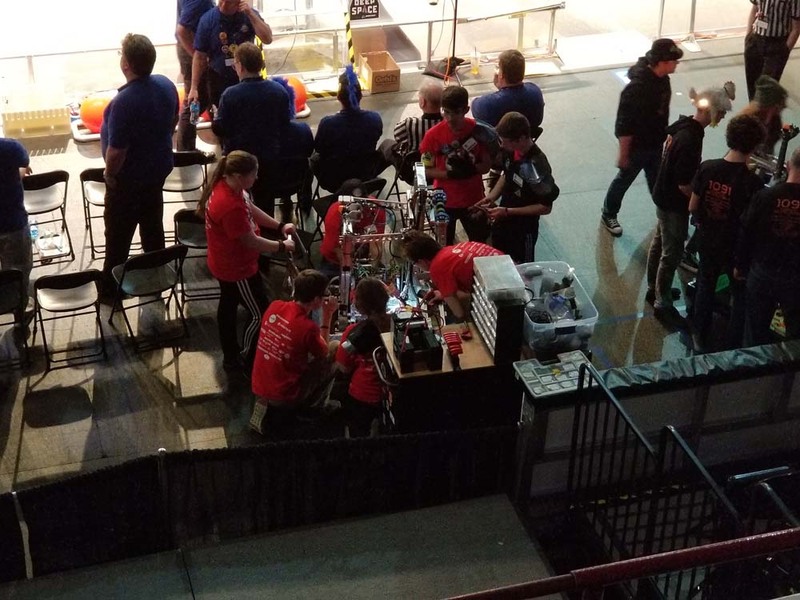 You can watch any match from the event and get a feel for the intensity of the competition at https://www.thebluealliance.com/event/2019wimi. 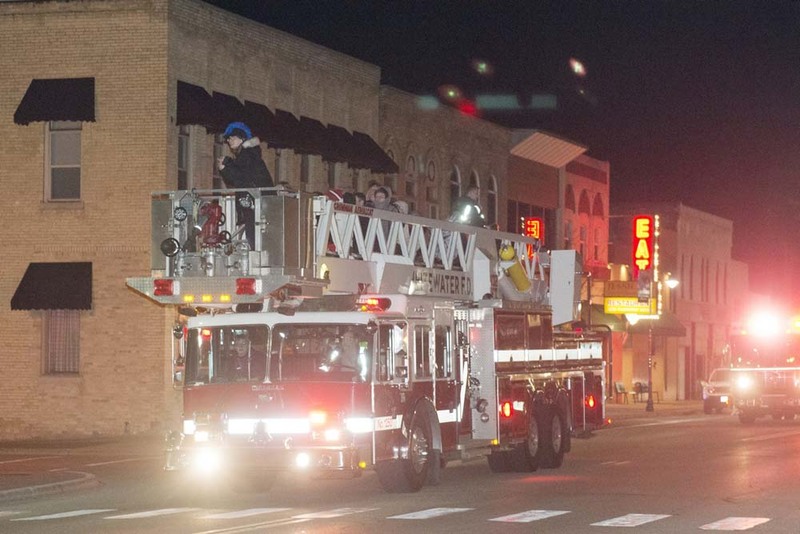 Thank you also to the Whitewater Fire Department for the amazing ride through the city upon our return on Saturday evening! Rocky Rococo’s Pizza will be donating 20% of their sales to the team on Wednesday, April 10, from 4:00 pm until 8:00 pm. Jessica’s Family Restaurant will be donating 10% of their sales to the team on Tuesday, April 16, from 6:00 am until 3:00 pm. Individuals may contribute through our fundraising page at http://www.ferradermis.org/support.php or by mailing a check to WHS in care of Ferradermis. 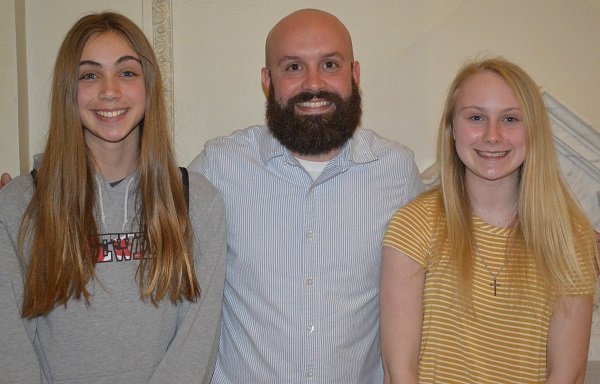 Whitewater High School students that have qualified for state are getting ready for the National History Day state competition on April 13, 2019. 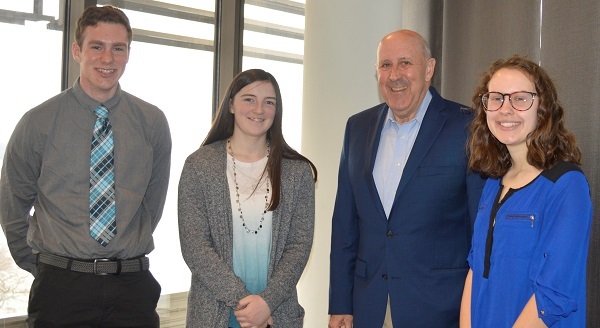 Bailee Korf, Broderick Frye, and Emily Scherer had the pleasure of interviewing former Governor of Wisconsin Jim Doyle this week. The students are working on their documentary on the General Motors plant in Janesville, Wisconsin. National History Day teaches the skills individuals need in the 21st Century. The program’s three central elements develop participants’ abilities to complete extensive research, critically analyze and develop historical conclusions about the information they have discovered in a variety of sources, and present and defend their interpretations in a critical, yet creative forum. Working individually or collaboratively in groups of two to five, students produce historical documentaries, exhibits, historical websites, dramatic performances, and research papers based on an annual theme. Pictured left to right are: Zach Brantmeier, Mina Truesdale, Nicole Sedmak, Colin Chenoweth, Nick Kuzoff, Hunter Martin, Broderick Frye, and Shawn Chan. Whitewater High School’s varsity math team won 2nd place in Class B for the State Math Meet. Several individual team members were recognized for how many points they scored and will receive medals. Earning Class B First Team All State were Nick Kuzoff (2nd in State), Zach Brantmeier (3rd in State), Mina Truesdale (4th in State), and Hunter Martin (7th in State). Earning Class B Second Team All State were Colin Chenoweth (8th in State) and Shawn Chan (11th in State). 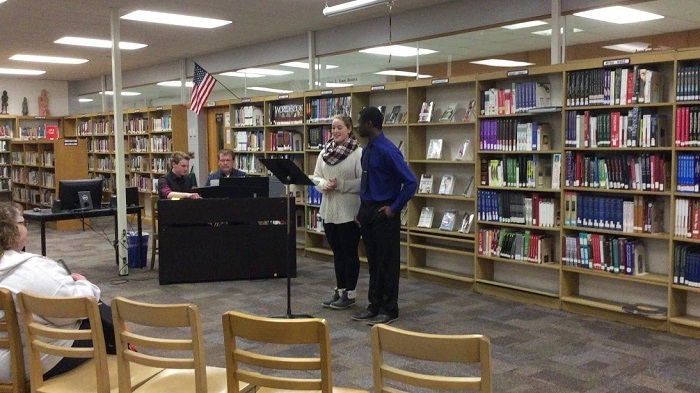 Also helping this team with their high achieving result was Nicole Sedmak and Broderick Frye. This is the fifth time since 2007 that the team has earned 2nd place and they have earned first place 3 times during that period. 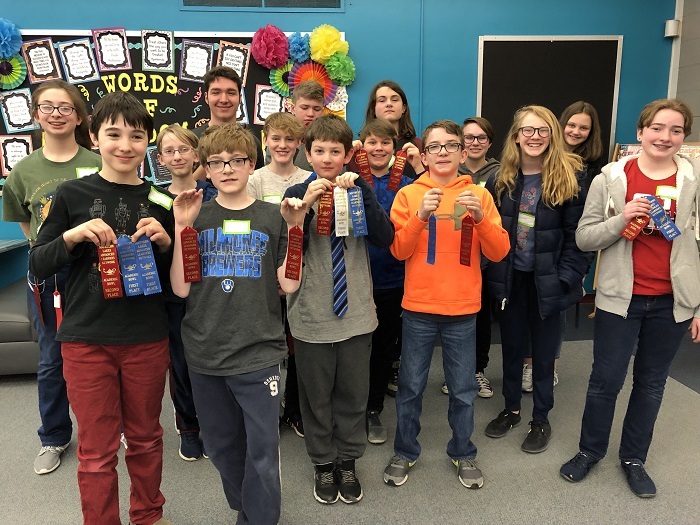 Congratulations to the fifteen 6th, 7th, and 8th grade students that represented Whitewater Middle School at the Southern Lakes Advanced Learners Network Academic Bowl on March 18 in Fort Atkinson. Five school districts participated. 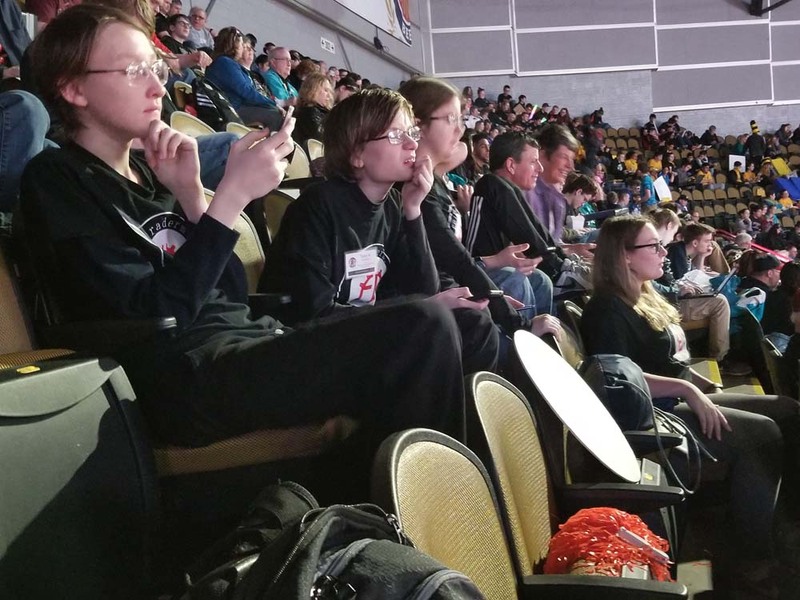 Whitewater Middle School did very well earning 2nd place overall with 678 points and only 6 points behind Fort Atkinson, the 1st place winner. Waterloo took 3rd place followed by Jefferson and Johnson Creek. 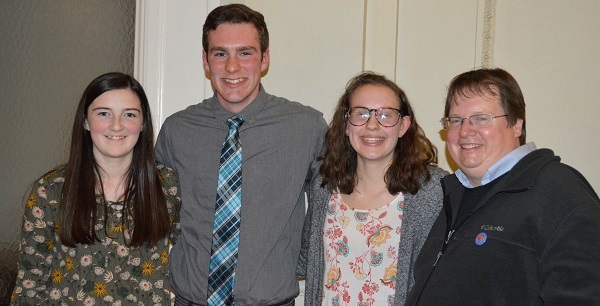 Whitewater Team 1 (Silas Baker, Henry Gehrenbeck, Henry Mortimer, Andrew O’Toole, Emma Weigel,) placed first in the Current Events portion of the competition. 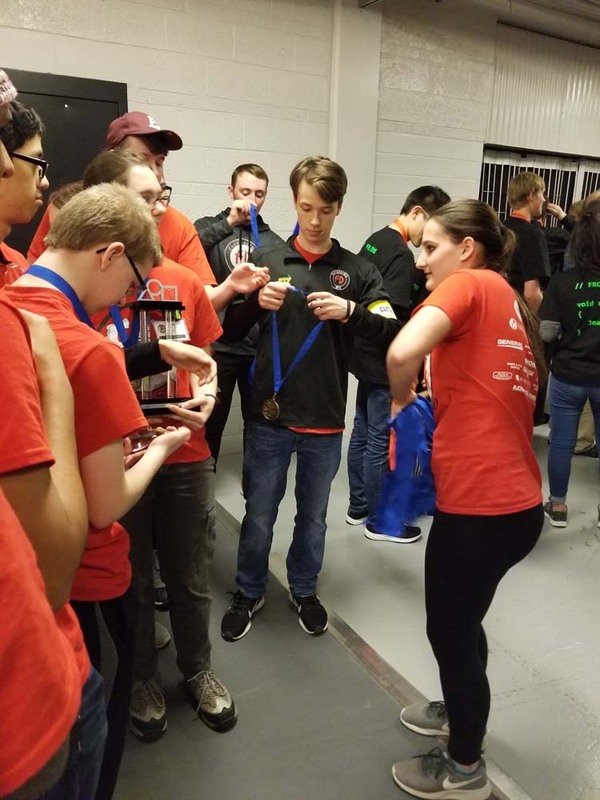 Congratulations to all of the participants for their contributions to the team’s overall success and a special thank you for doing a great job representing Whitewater and Whitewater Middle School. Well done! 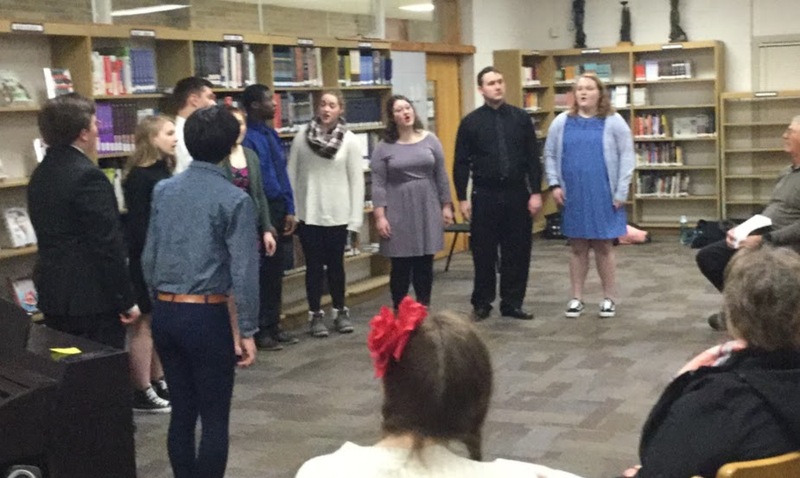 On Saturday, March 9th, students from Whitewater High School performed at the District Solo/Ensemble Festival at East Troy High School. 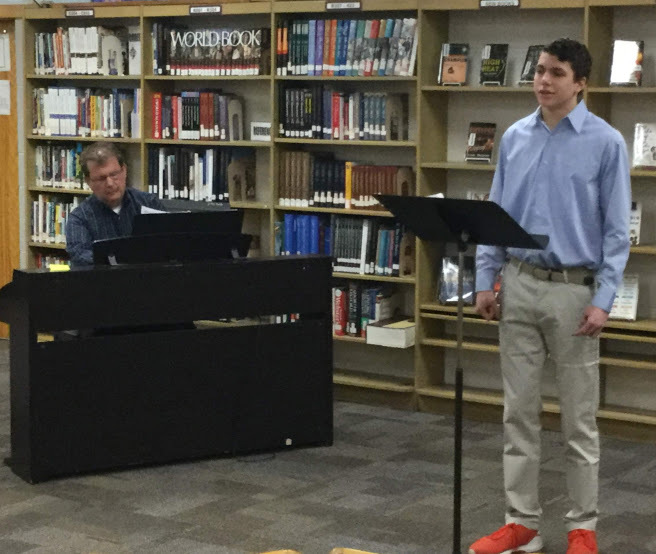 Students participated in both vocal and instrumental events. 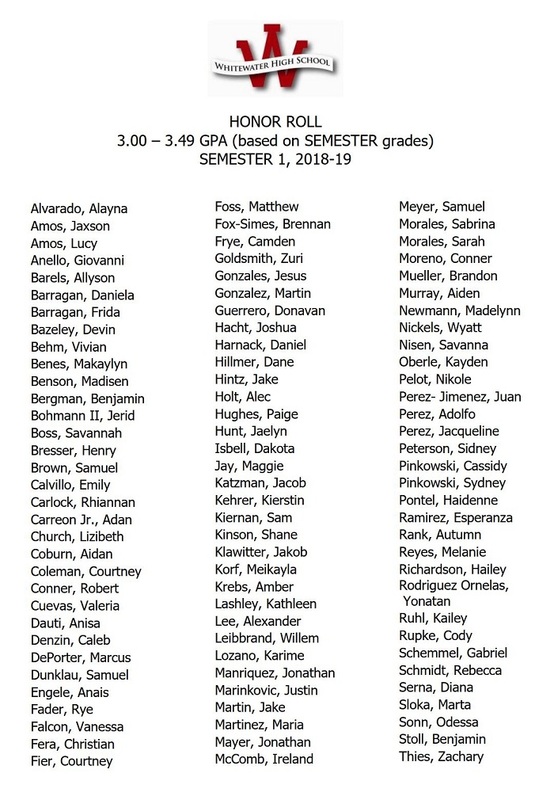 Congratulations to these students who will advance to the State level on April 27th at UW-Whitewater: Sophie Mayer, Katie Kuhtz, Colin Dugan, Nick Kuzoff, Nicole Sedmak, Audrey Mayer, Jared Clapper, Caroline Crowley, Jillian Harkness, Henry Bresser, Natalie LaBreche, Nikita Hartzheim. Sophie Walton, Gio Anello, Jul Boss, Lauren Harkness, Alec Holt, Cally Julson, Weston Lema, Angie McKelvey, Alisha Parboteeah, Chris Porcaro, Ella Smith and Carter Waelchli. Trent Hernandez of Delavan-Darien High School won first place and a free year of tuition with his pitch for InflataFLAP. Trent Hernandez of Delavan-Darien High School won first place and a free year of tuition with his pitch for InflataFLAP. He was inspired to improve on prosthetic attachment technology after Delavan-Darien football coach Henry Johnson, who died in October 2018, had shared the challenges he had with his lower leg prosthetic. Along with two student partners, he has connected with more than 350 amputees to develop a product allowing an amputee to attach their prosthetic more quickly and comfortably thereby increasing their quality of life. Hernandez was thrilled to win the competition and free tuition. Reflecting on his achievement, Hernandez stated that his student partners at Delavan-Darien High School have been essential to ideation and development. 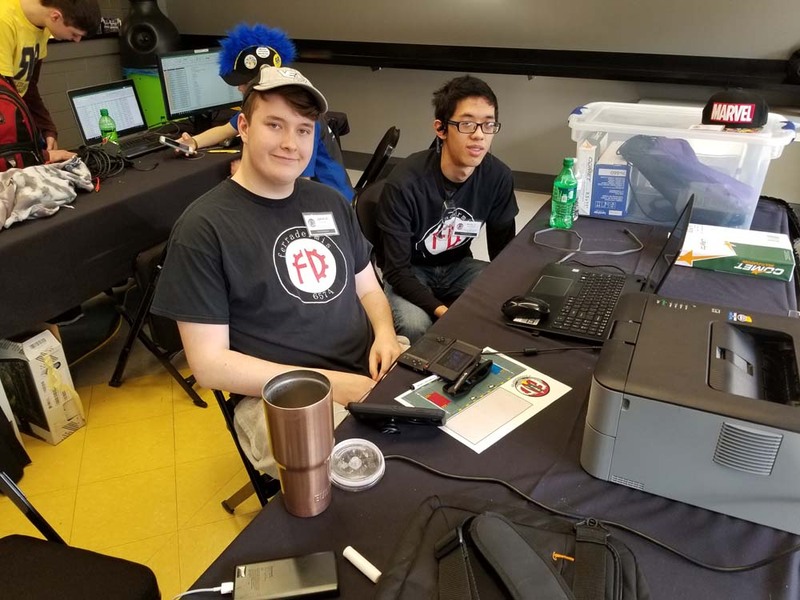 He was also grateful for encouragement by his technology education teacher, Michael Rick, and mentorship through the Geneva Supply BizTank program. 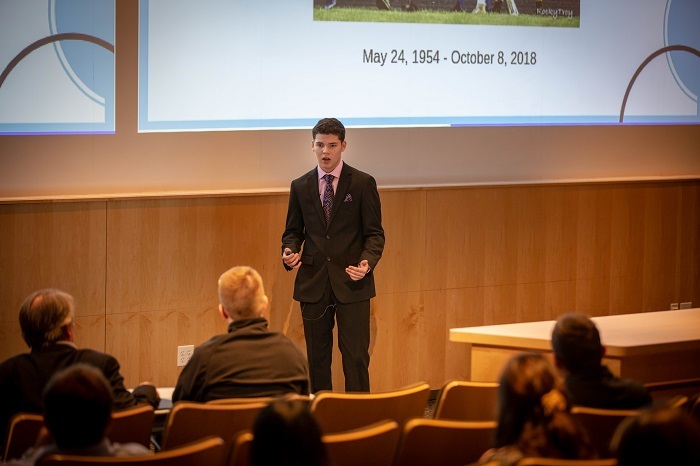 First launched by the UW-Whitewater Collegiate Entrepreneur’s Organization in 2017, the Midwest High School Pitch competition was developed to foster creativity, innovation, and solution-orientated thinking within high school students. The event also highlights the nationally acclaimed entrepreneurship major within the College of Business and Economics. 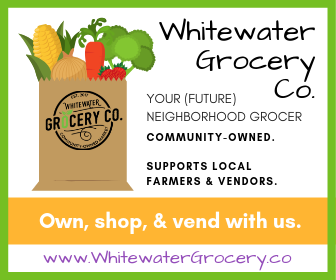 The UW-Whitewater CEO chapter’s mission is to inform, support and inspire college students to be entrepreneurial and to seek opportunity through enterprise creation. 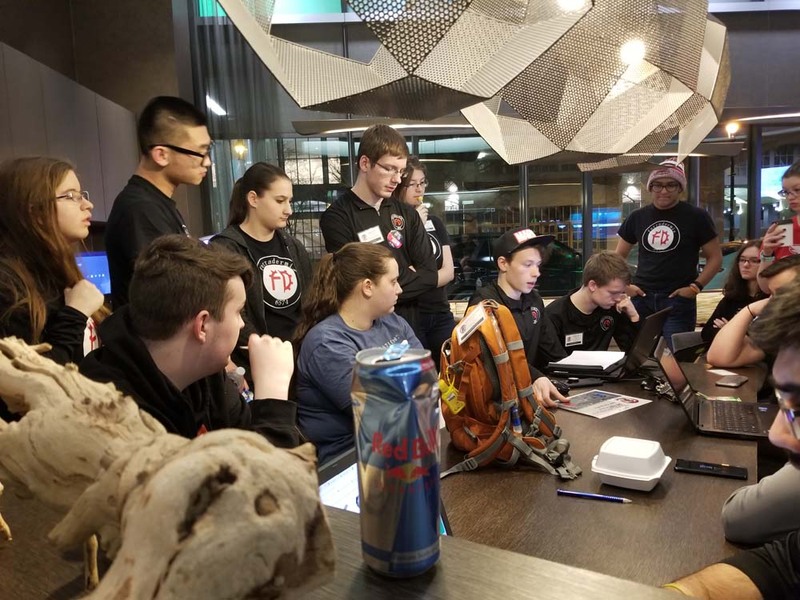 This successful student organization offers access to invaluable resources, such as the UW-Whitewater Launch Pad and UW-Whitewater Incubation Program, as well as exceptional entrepreneurial education and networking experiences. Both varsity and junior varsity math teams earned first place at the Rock Valley Conference math meet. For the varsity, this is 5th year in a row, and 7th time since 2010. On Varsity, Colin Chenoweth won 2nd place, Zach Brantmeier 3rd, Hunter Martin and Jaden Henneman tied for 6th, Grace Ejnik and Alicia Parboteeah tied for 7th, Nicole Sedmak had 9th, and Nick Kuzoff was 16th. For the junior varsity team, Brian Apgar was 1st, young Liang and Reid Gunnink tied for 2nd, Carson Ellenwood 9th, Broderick Frye 13th and Shawn Chan 15th. 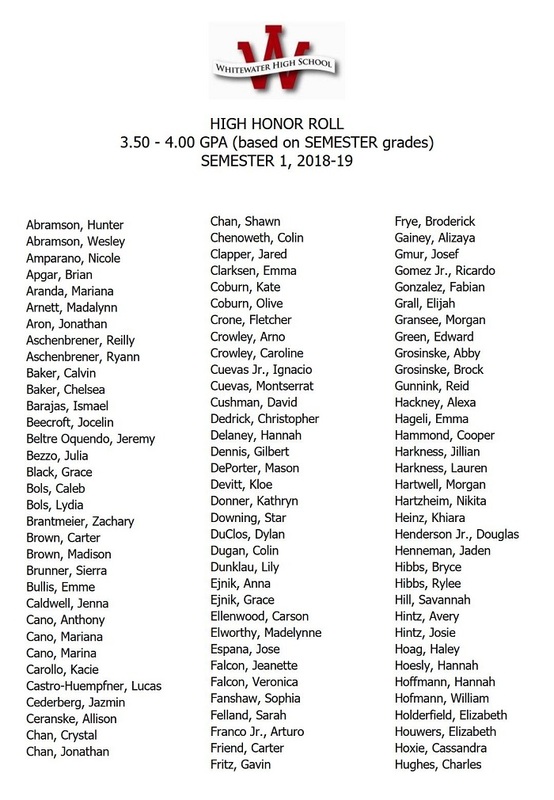 Honor roll is for any student with a 3.0 – 4.0 GPA. The * indicates 4.0 GPA.